There are many popular websites where users share videos. YouTube, Facebook, Metacafe, and Dailymotion are the most popular video-sharing website. We can search and watch any video uploaded publicly on these kinds of video sharing website. But these websites do not provide an option to download videos. There are many third-party tools and software available to download videos from this website. NetVideoHunter is a similar kind of tool comes as FireFox add-on. It lets you download any kind of online streaming video and music for free from any website. NetVideoHunter also lets you preview video or music before downloading. You can also play the video in full-screen with built-in media player. It can preview video in full-screen even if the website does not support full-screen option. Install this add-on on your browser and restart it. After this, you will see a blue play button in the browser. Now play any video on the browser and then click on this blue button. It will open the video in the new Window. At the left side, it will show the name of video along with Download and Play button. At the right side, you will see the preview of the video. So check the preview of the video and if you are satisfied with video quality, click on download button to download the video. You can download videos in different qualities including 360p, 480p, 720p, 1080p if available. By default, it downloads video of the best quality. I tried it on YouTube, Facebook and Dailymotion. It worked fine for me and I was able to download videos. One benefit of the tool is that you can quickly download videos in two clicks. 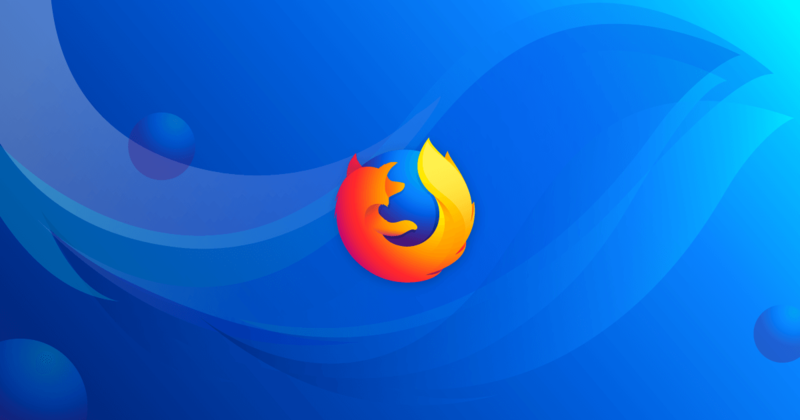 Try this add-on with Firefox and share your experience with us via comments.